With all this dry weather recently, we haven’t had much chance to see Scale Force in its full cascading glory. The first time I ever visited Scale Force in the Buttermere village was during a wet summer, and was fascinated at its gorgeous rock pool and clear water – I felt I was in 1985 shampoo advert and was looking out for a young blonde lady washing her hair! Although this didn’t happen, the natural beauty of Scale Force was just as memorising. 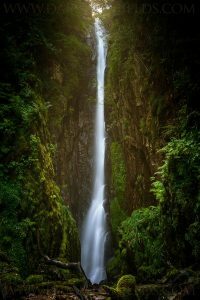 Sometimes know as the Buttermere Waterfall, (not be confused with Sour Milk Ghyll) Scale Force is approximately 35 minutes walk from Buttermere village. Please be warned that during busy holiday spells, Buttermere parking is at a premium so please arrive early to find a spot to park. 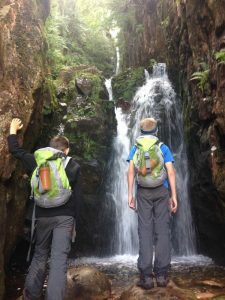 Scale Force is thought to be the highest waterfall in The Lake District – pretty hard to measure, but the consensus is that it stands at 170 foot tall, and the stream which feeds it is called Scale Beck. If you look at the Buttermere map, it is roughly North West of the Buttermere town and is easily accessed, especially if you are doing a lake walk of Crummock Water. Day trippers to Scale Force will be assured to know that there are a selection of pubs in Buttermere as well as cafes. 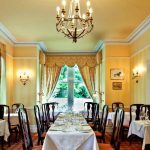 The Bridge Hotel is very dog friendly, has free wi fi, a great selection of food and drinks as well as air-conditioned bars and a free water bottle top up service. 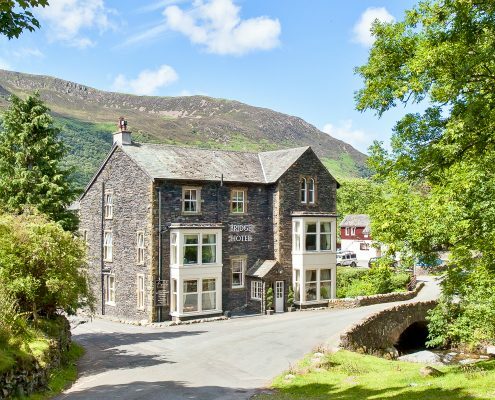 For those looking for overnight accommodation in Buttermere, The Bridge Hotel is a great place to start with some excellent Lake District offers as well as a selection of rooms which are all uniquely designed. 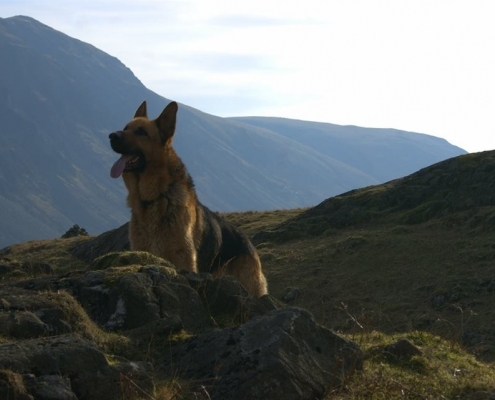 Dog owners will be happy to know that some of their rooms will allow a dog and in fact is a very popular Lake District dog friendly place to stay – in fact they are the only dog friendly Hotel in Buttermere. They also have several self-catering apartments which offer some great deals. 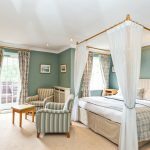 What is it really like staying at The Bridge Hotel in Buttermere? http://www.bridge-hotel.com/wp-content/uploads/2016/04/www.skhp_.co_.uk-83.jpg 800 1200 Admin http://www.bridge-hotel.com/wp-content/uploads/2016/07/BRIDGE-LOGO-300x179.jpg Admin2018-08-08 15:38:332018-08-08 16:28:02What is it really like staying at The Bridge Hotel in Buttermere?